Music by Mychael Danna and Jeff Danna. In an alternate timeline where Earth was never hit by an asteroid and dinosaurs never became extinct, a young Apatosaurus named Arlo (Raymond Ochoa) loses his father in a tragic accident. One day, Arlo falls into a river and gets knocked out by a rock, finding himself far away from his home. While trying to find a way back to the Clawed-Tooth Mountains, he befriends a human cave-boy (Jack Bright) that he names Spot. 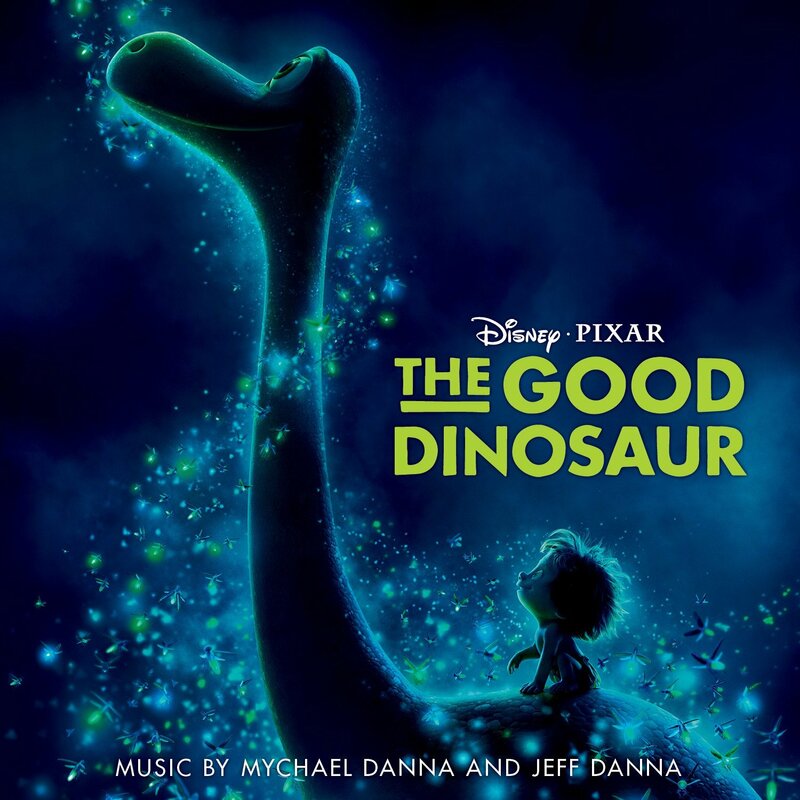 The movie soundtrack of The The Good Dinosaur will be released on November 20, 2015.